Kiwi living in London. Adventure is out there - go grab it. The things I like to do most with my spare time. Having a great passion for customer Service William has a diverse and unique skill set with more then 11 years working in the industry. William has a passion for problem-solving and is driven to create the best in class customer experience. 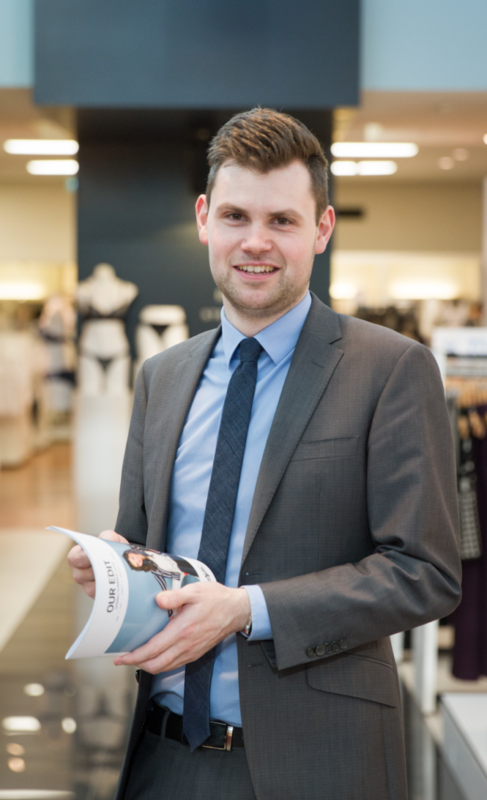 He also has over 3 years experience as a duty manager for a department store and developed great skills whilst working as a Principles’ project manager following the Canterbury Earthquakes. Currently working in the Airline Industry William continues to learn valuable customer service skills across multiple industries. 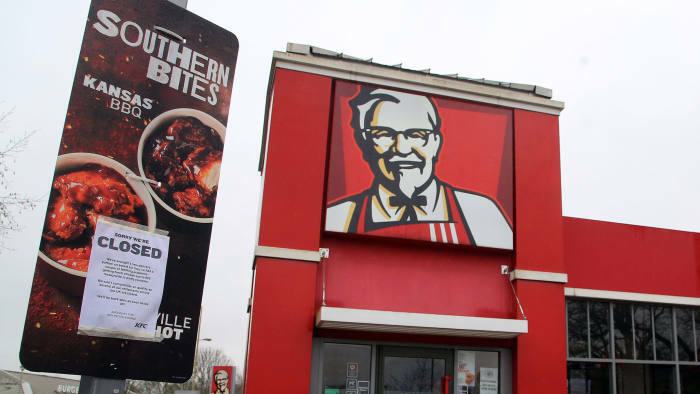 Yum Brands – KFC UK closes stores due to “operational issues” from its suppliers, but who are the suppliers?